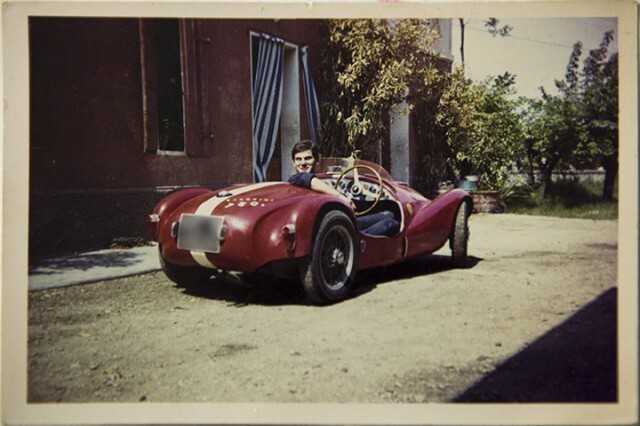 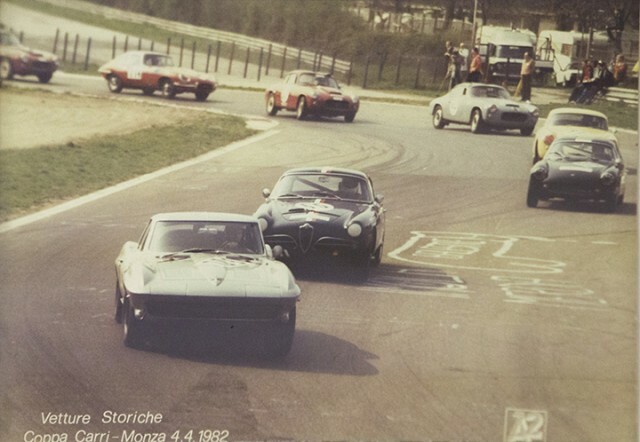 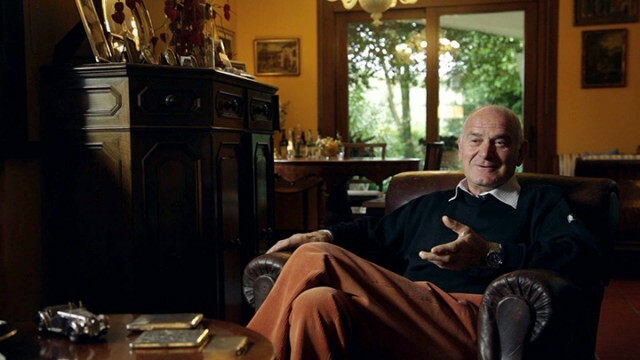 Luciano Rupolo is a retired italian mechanic with a passion for races and Historic Cars. 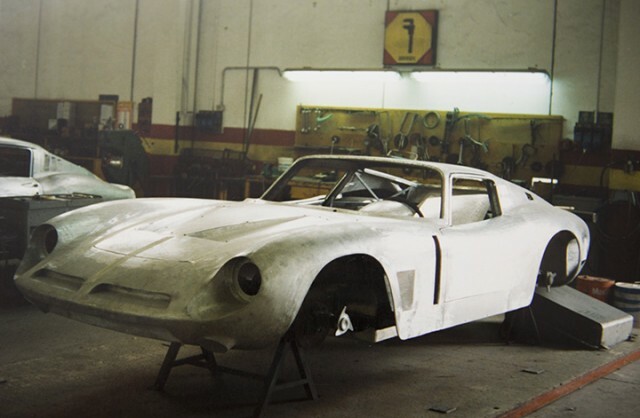 In the late 70s, he found the wreck of a car that looked like a handmade Porsche. 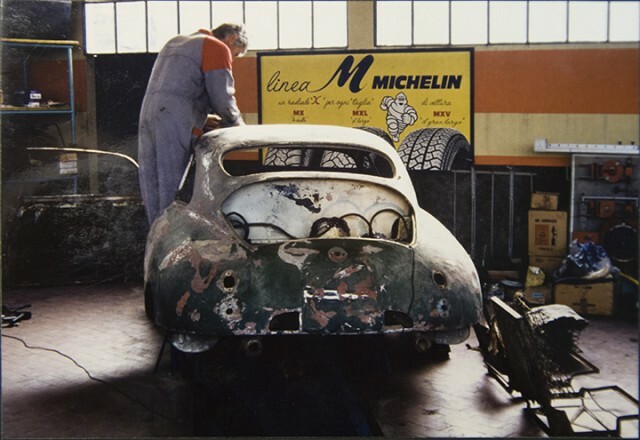 Later he found out it was Porsche N. 004, the oldest existing Porsche car. 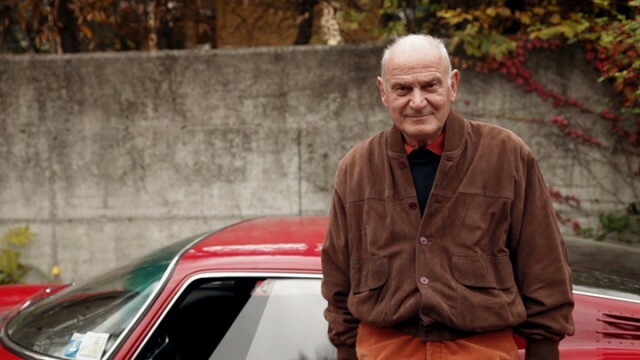 In this documentary, he tells the story of his life through anecdotes about his peculiar car collection.